Welcome! Here You Can Find Great Information on Grayslake Illinois Real Estate including Listings of Real Estate For Sale in Grayslake. highly active members of the community. information on Grayslake area schools and links to community websites throughout the suburbs of Chicago. condominiums, vacant land in Grayslake, Grayslake real estate homes for sale listings and property for sale in Grayslake. discuss your real estate options, please do not hesitate to call or contact us. 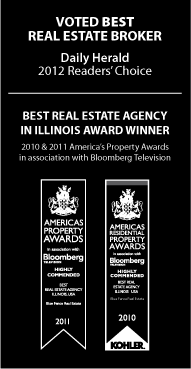 complete the FREE Home Evaluation form to obtain a free no obligation FREE Competitive Market Analysis (CMA) report of your Grayslake property. Grayslake neighborhood map to see nearby points of interest such as grocery stores, parks, gas stations, restaurants, and other businesses.